Ken Rice is one of those guys who does not enjoy the cross-Atlantic journey of many Forward Look cars to Europe (particularly Sweden) over the years. Ken does not have anything against European buyers (he actually likes most of the owners) but he likes to see cars built in North America stay here in North America. What exactly is a Forward Look car? 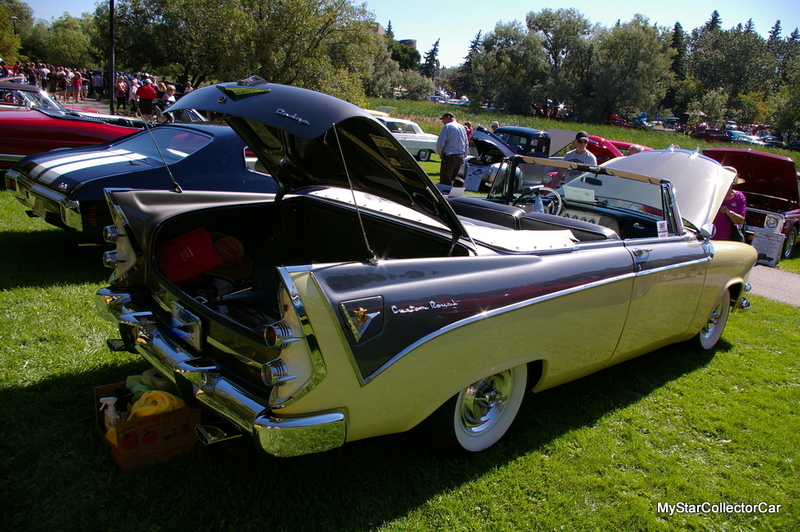 Forward Look cars were built by Chrysler in the mid to late Fifties and were easily identifiable by their large and very cool rear fins. 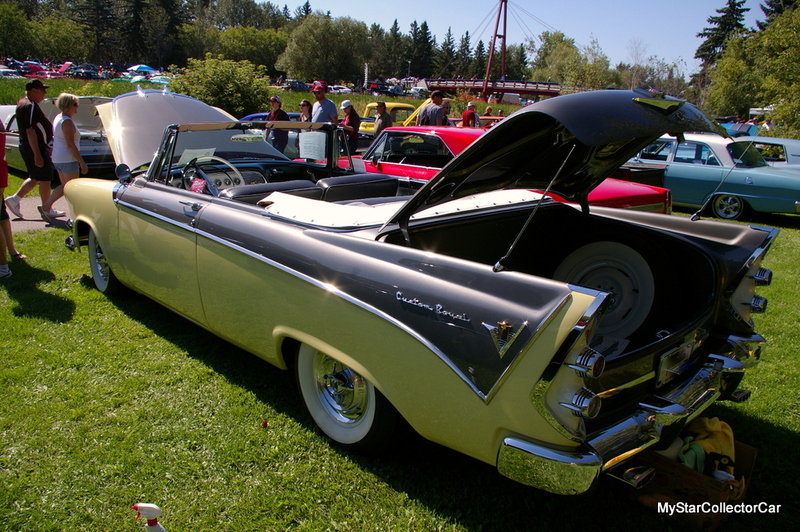 The finned cars were the brainchild of legendary Chrysler builder Virgil Exner and they have become very popular in the car hobby over the past few decades. Few countries in the world embraced the Mopar finned cars like Sweden. 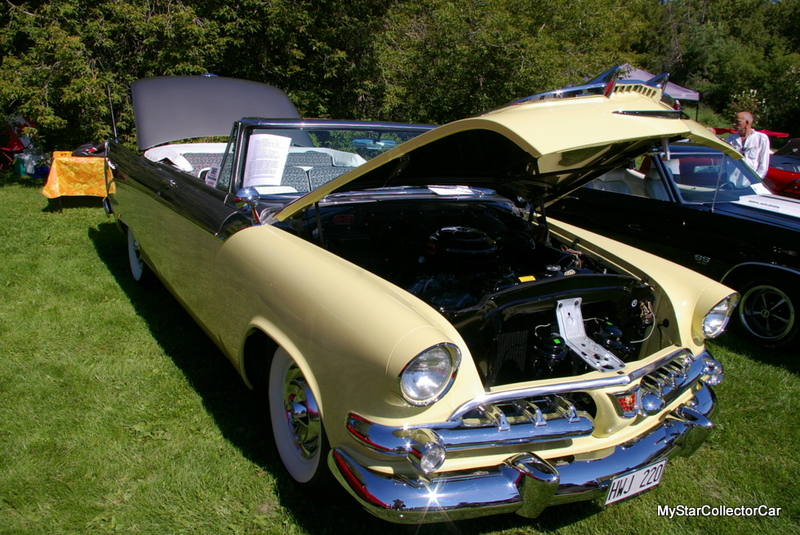 The Swedish car guys and girls were willing to spend extraordinary amounts of money to get one of Exner’s iconic finned cars and often outbid their North American competitors for Forward Look cars. 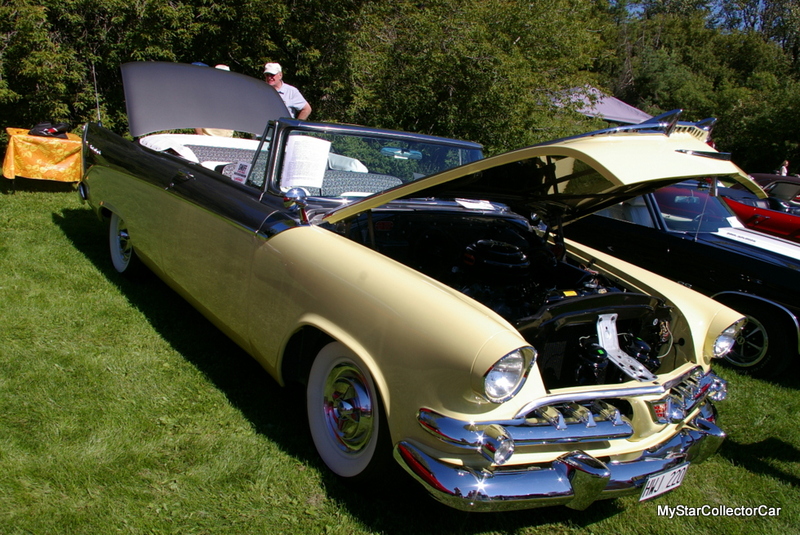 A 1956 Dodge Royal Lancer convertible was built 62 years ago in Detroit and shipped to Sweden at some point in its history. The chances of the car’s return to North America got more remote because consumer interest in the finned cars grew at an amazing rate in Sweden. 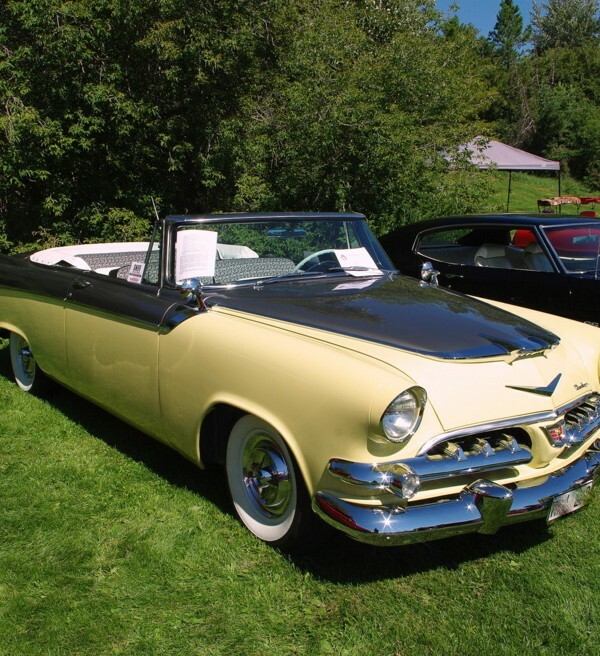 The fact the ’56 Dodge convertible was also one of four of these cars believed to still exist did not help Ken during the negotiations. 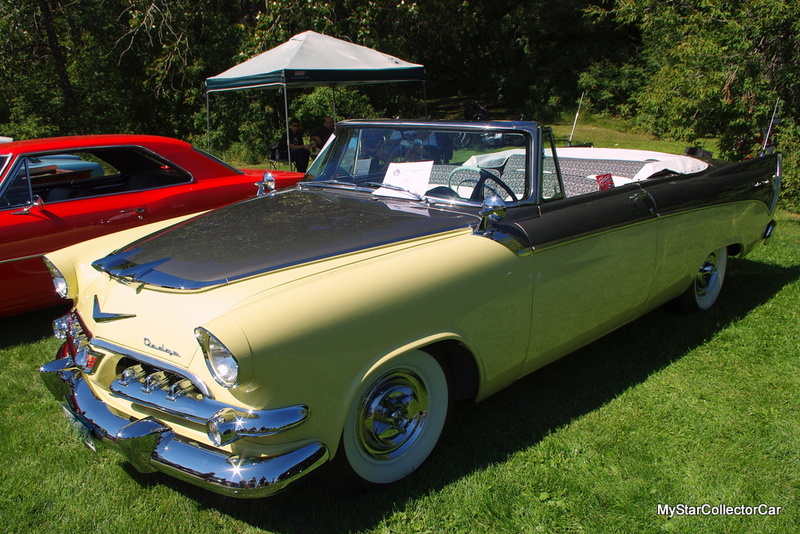 The Dodge was an extremely rare model and it was in excellent shape. 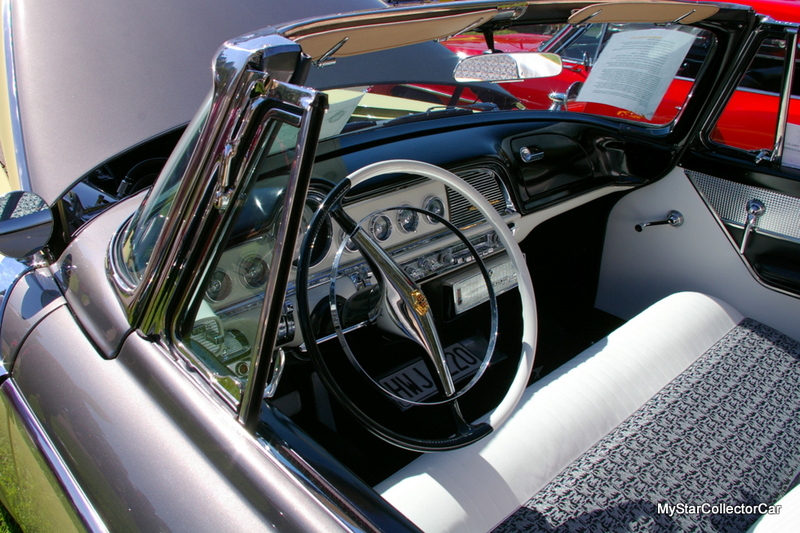 The Royal Lancer had a 315 cubic inch Super Red Ram poly V-8 engine and the first year push button automatic transmission. It was restored to its former glory in Sweden and few doubted it would remain in Sweden. The American-built Dodge even retained its metric speedometer which read in kilometers instead of miles for the Swedish roads. Ken discovered the ex-patriot Dodge and wanted to own the convertible. Negotiations for the car took place and eventually Ken was able to bring the car home to the northern part of North America in the spring of 2017. The car is now in western Canada and Ken is happy to own the unique Dodge. 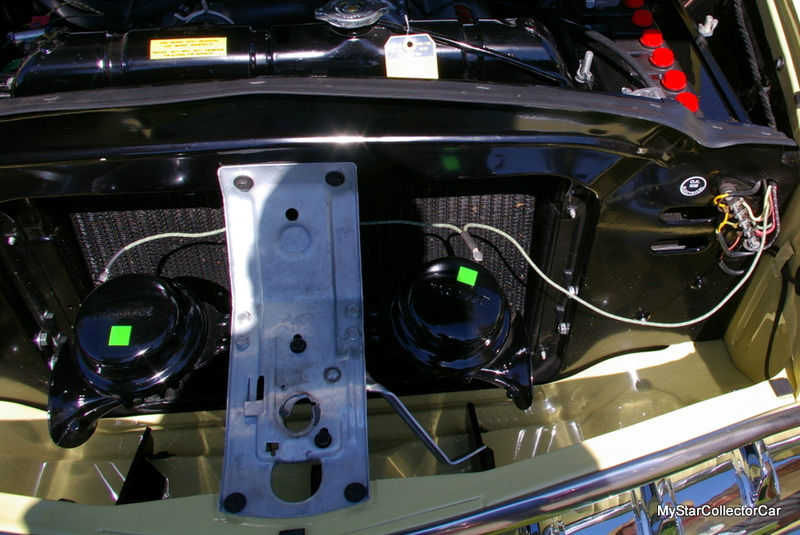 The car has been through a meticulous restoration process where even the electrical wiring was done with authentic cloth insulation. 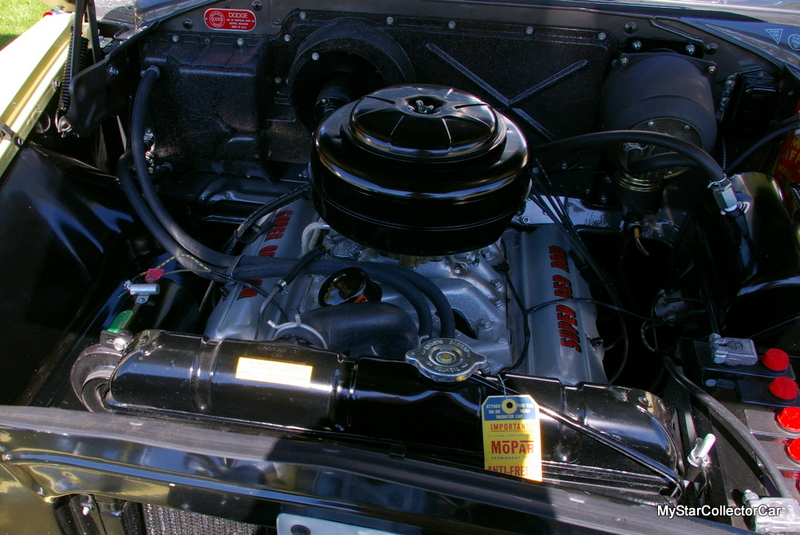 The tags on the car are true to the old school tradition that was common on a mid-50s Mopar. 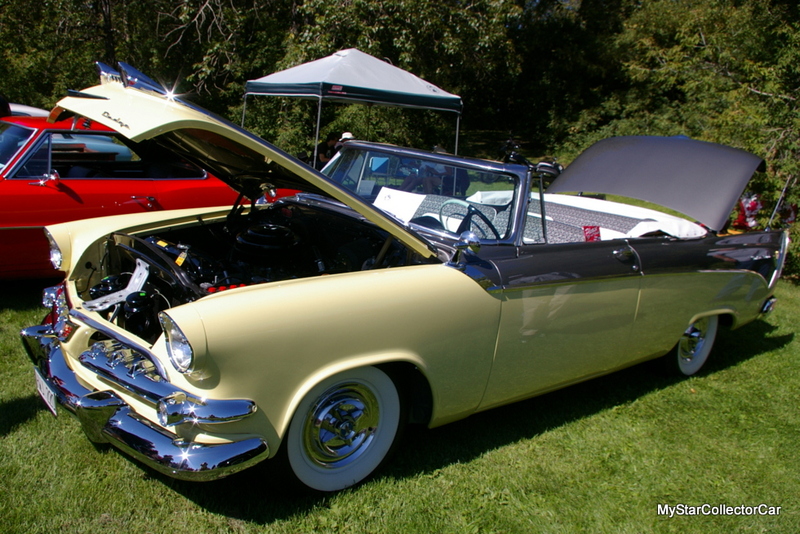 One thing is very clear when it comes to Ken and his vision for authenticity: The ‘56 Dodge Royal Lancer has been restored to a very high level and meets his personal standards. 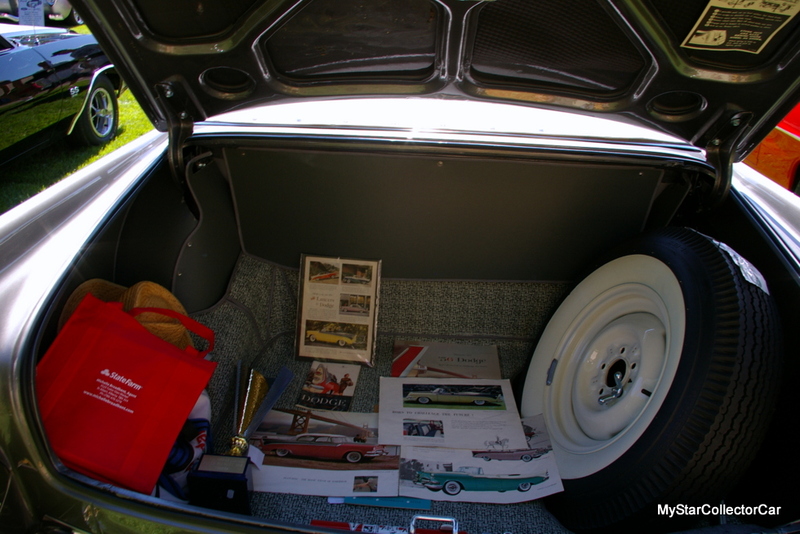 Any story as improbable as one where an ultra-rare Mopar convertible is sold and shipped from Sweden across the Atlantic back to North America is a story well worth pursuing by MyStarCollectorCar. 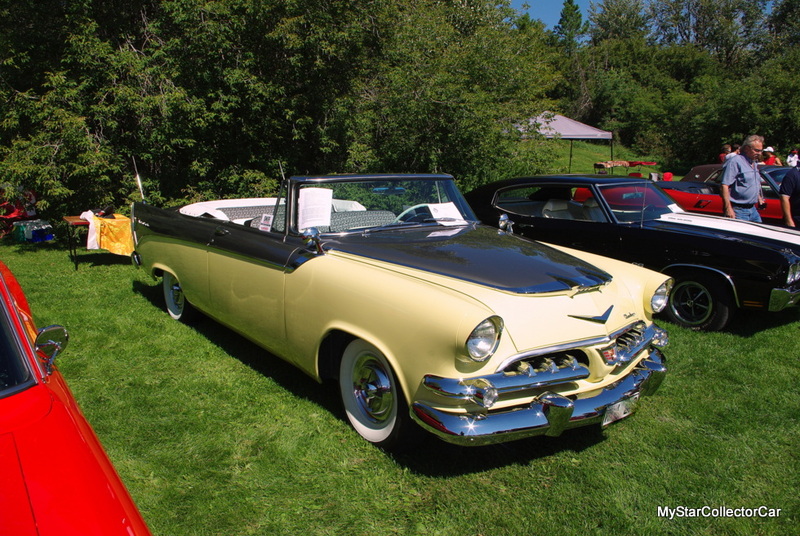 MSCC enjoyed an opportunity to look back at the history that brought this Forward Look convertible to a new owner who appreciates these cars like few other owners.